My guest today is the author of the new book about the Manning Dynasty. 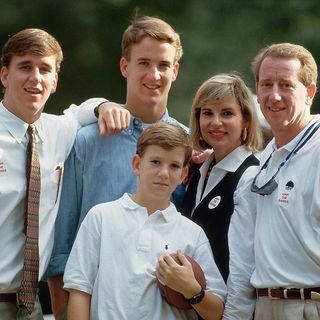 Mark Ribowsky gives us a comprehensive look at Archie Manning and his 3 sons. The book cover the highs and lows of the family.